Here’s the facts: Master P did play some preseason NBA games. That’s an accomplishment relatively few basketball aficionados can boast about. But Master P’s claims about his prowess on the court are starting to move into the category of delusion and exaggeration. First, he claimed that he beat Michael Jordan in pickup game. And if you were to believe the timeline and story, he did so to Michael Jordan right before the basketball icon’s second comeback. Then, he asserted that his son Romeo Miller would be playing in the NBA if it wasn’t for Romeo’s fame. This somehow manages to overlook how Romeo barely got on the court during his time at the University of Southern California. Now, the No Limit boss says he could take Kobe Bryant 1-on-1. In the midst of Master P’s feud with the Los Angeles Laker great, TMZ Sports caught up with Master P and asked the rapper about Kobe’s poor play as of late. “I think that father time caught up with him,” Master P said. TMZ followed up with question of whether Master P could beat Kobe in a game of 1-on-1. 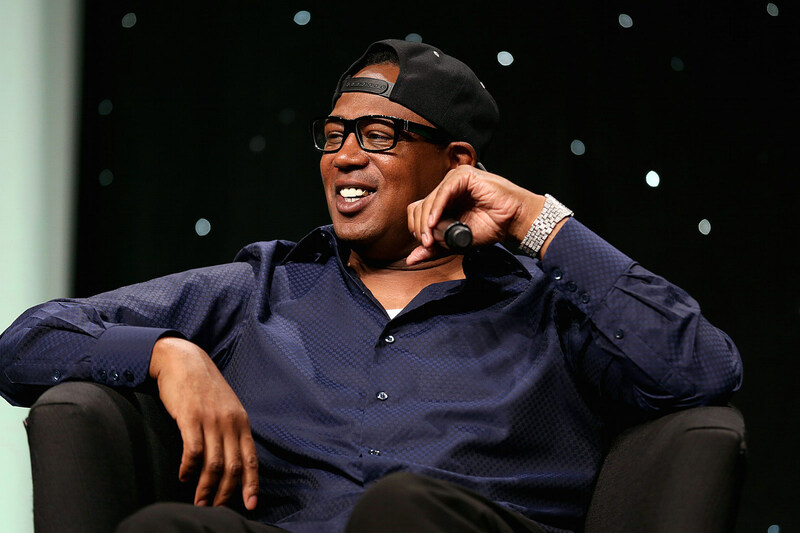 “I think I can,” Master P responded. That confidence surely helped Master P build his No Limit empire, but it’s hard to believe P could even give a past his prime Kobe Bryant a real challenge when it comes to hoops. Got the drop on XXL . . .